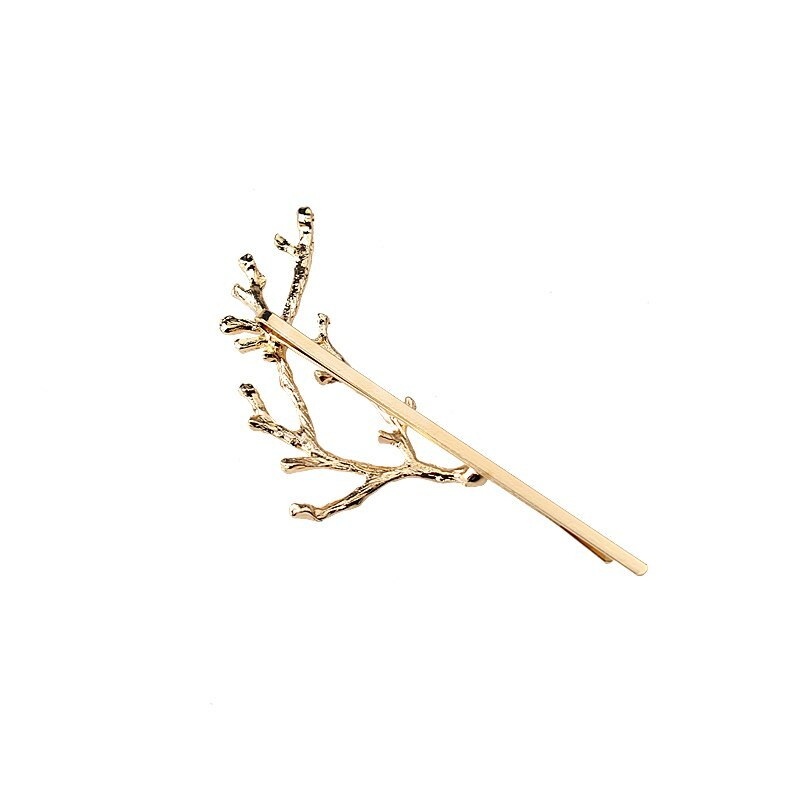 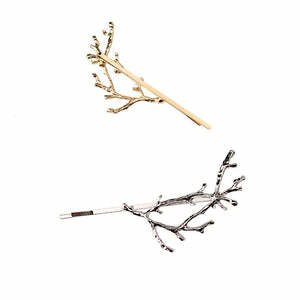 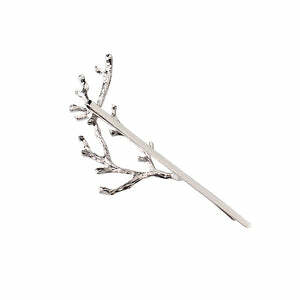 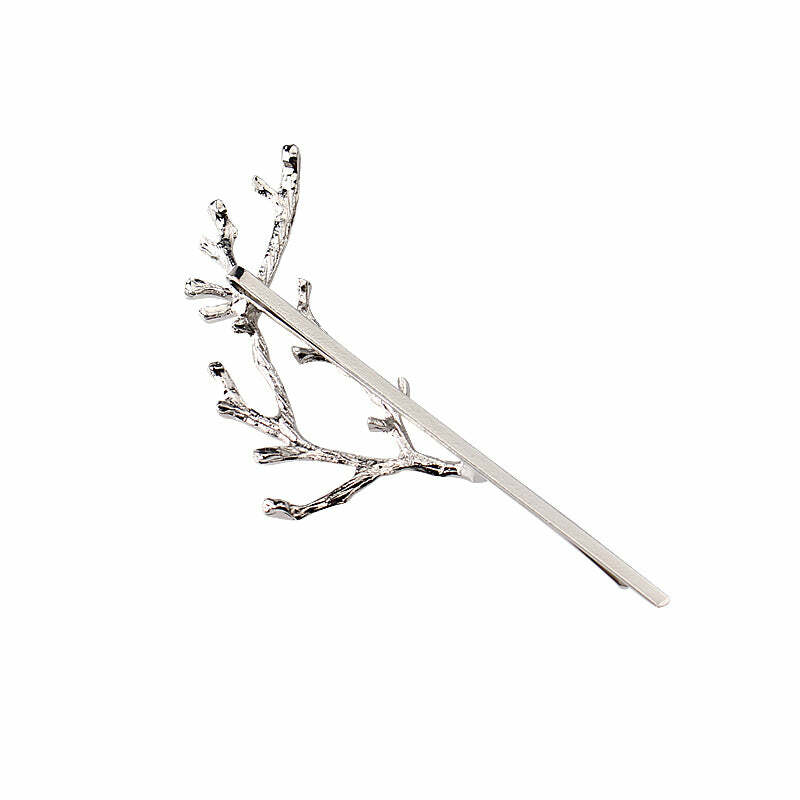 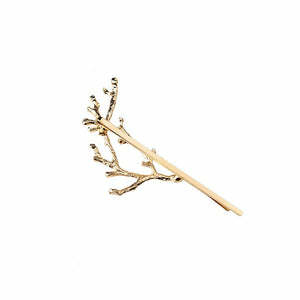 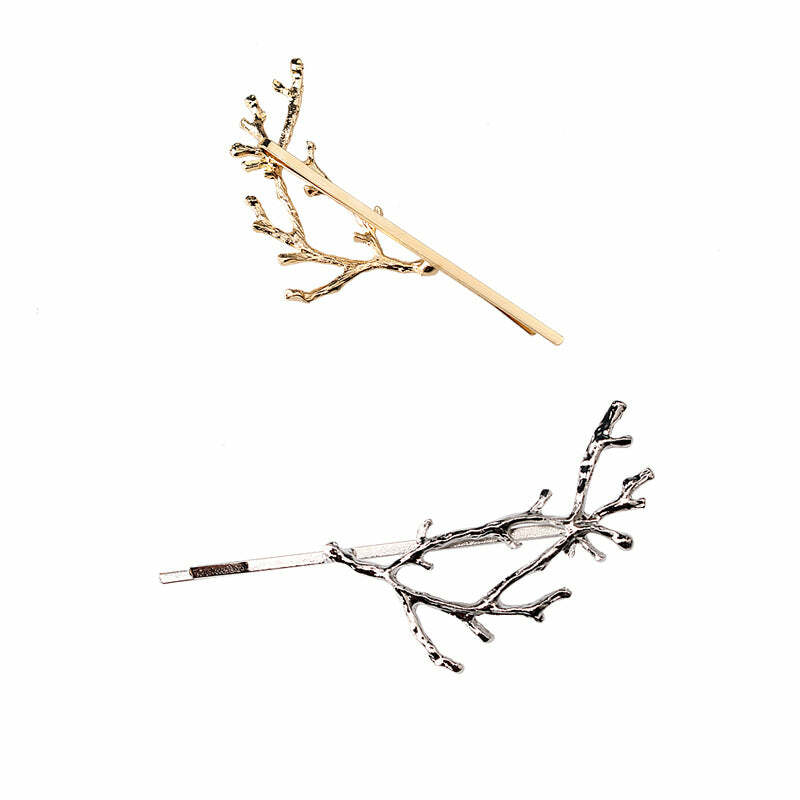 Buy elegant metal tree hairpins for women. 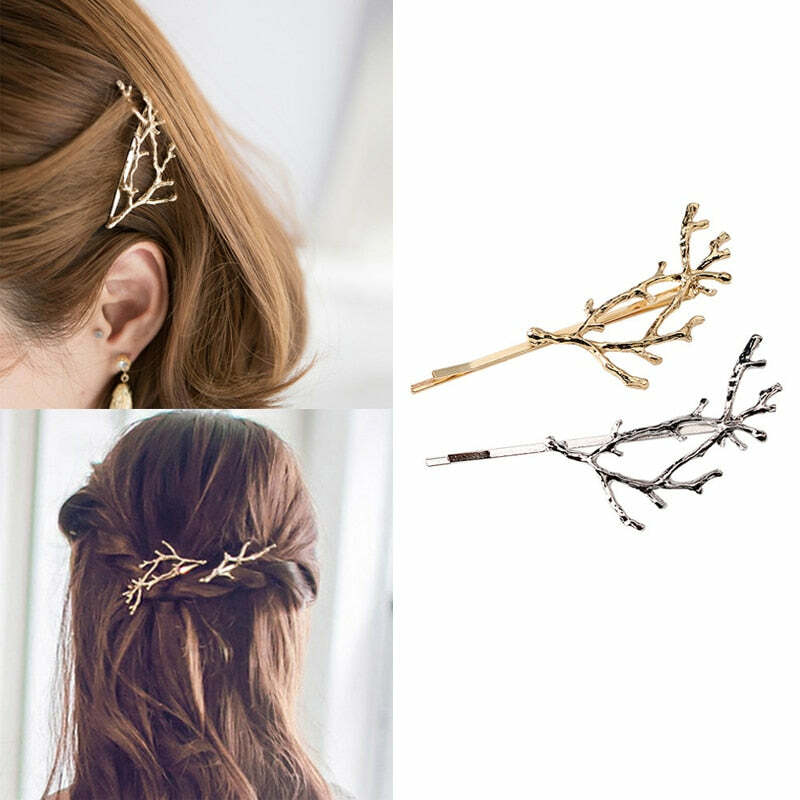 Best for parties and wedding functions. 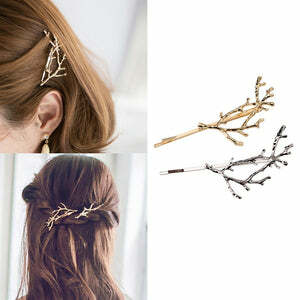 These Bohemian style hairpins are perfect match for any Boho chic look.